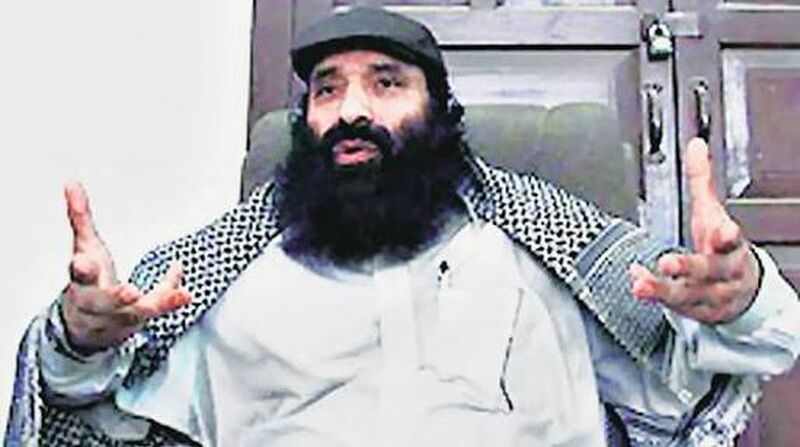 A court here on Friday extended till January 19 the judicial custody of Hizbul Mujahideen chief Syed Salahuddin’s son Syed Shahid, arrested in a six-year-old terror funding case. On Friday, he was presented before District Judge Poonam Bamba who, during the in-camera proceedings, extended his judicial custody. 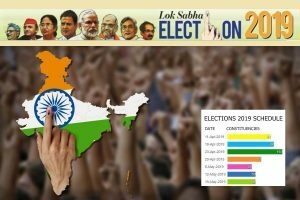 The NIA had filed two charge sheets against six accused in the case in 2011. Four of them — Ghulam Mohammed Bhat, Mohammed Sidiq Ganai, Ghulam Jeelani Liloo and Farooq Ahmad Dagga — are currently lodged in Delhi’s Tihar Central Jail. Ghulam Mohammed Bhat is a close aide of hardline Hurriyat leader Syed Ali Shah Geelani.